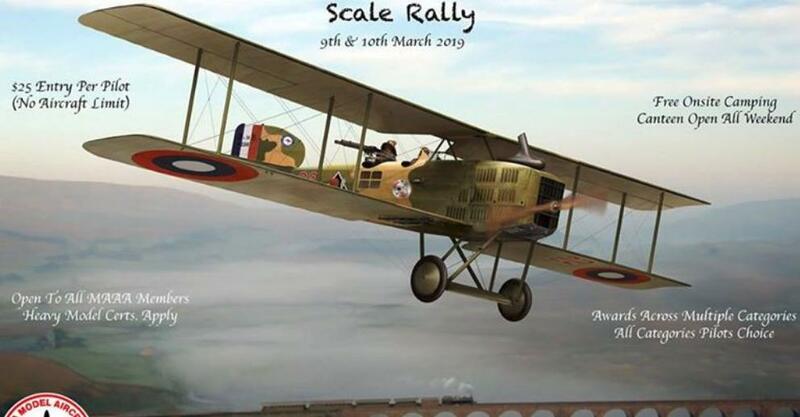 The CMAC 2019 Scale Rally is on the weekend of March 9th and 10th. Come along and be part of the fun! 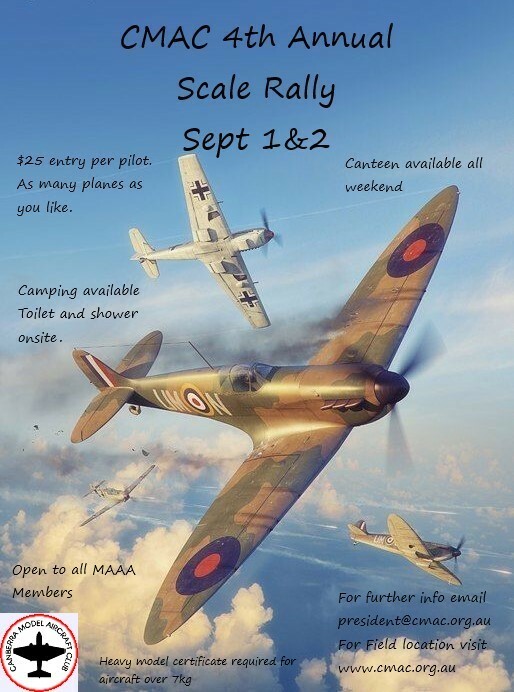 The CMAC 2018 Scale Rally is on the weekend of September 1st and 2nd. Come along and be part of the fun! on Thursday 16th August 2018, commencing at 7 pm. Formal nominations for the Executive (President, Vice President, Secretary, Treasurer) and Management Committee (Six Positions) are required. Written nominations, endorsed by two club members and by the candidate, are to be delivered to the Secretary at least 7 days prior to the AGM. Nomination forms can be delivered by hand, or scanned and sent by email or by post. Formal nominations will take precedence over nominations put forward at the AGM. Only full financial members of the club for the FY2018/19 are entitled to vote at the meeting.